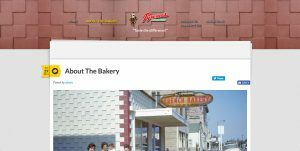 The Pyrenees French Bakery site was deployed in March 2016. 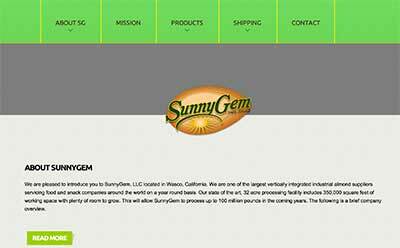 On of the goals of the site was to allow staff to update pages. It was also import that the pages were easy to view whether using mobile devices, tablets or desktop computers. It features beautiful slideshows with scenes of the Pyrenees Mountains. Visit the Pyrenees French Bakery website. 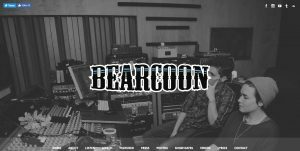 In September 2014, a new site was designed and deployed for a new group BEARCOON, a two-person indie folk group tinged in southern soul. The extensive sight shares much about this special musical duo.